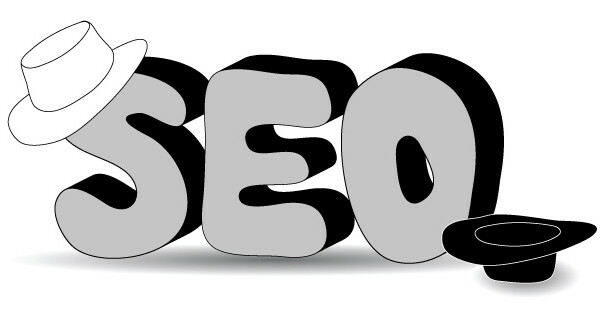 The goal of Search Engine Optimization (SEO) is always the same: To bring a website to the highest possible position within the search engine results list (SERPs) for a given set of keywords. For example, you have a butcher shop in New York City. Someone is looking for a shop like your’s in the city and they type “butcher nyc” into the Google search box. You would like your site to show up on page one of the search results based on those keywords. There are two approaches to achieve this end. One is called “White Hat SEO” and the other, you guessed it, “Black Hat SEO”. 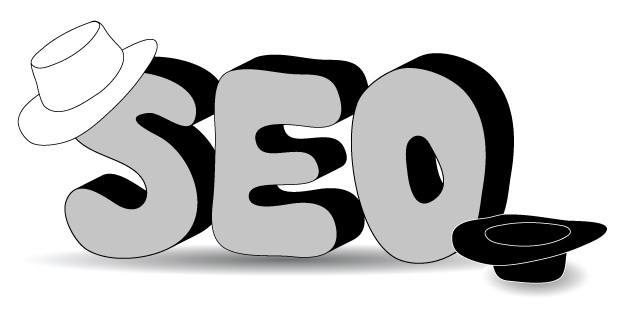 A definition of “White Hat SEO” and “Black Hat SEO” is in order. The “White Hat” variety means using legal, widely-accepted, standards-based coding practices when performing search-engine optimization (SEO) for a site. “Black Hat”, as you can imagine, is the opposite. It means using tactics within a site that (try to) fool the search engines in to giving the site a higher rank. Both WH and BH methods of SEO result in higher placement within the SERPs. But only WH SEO ensures that the site will remain in the good graces of Google, Yahoo!, Bing and others. Google has invariably stated that a site that offers real value to the public, is correctly built and has good always-current content will rank well in the results pages. White text on a white background. Actually any color text with the same color background which makes it invisible to human visitors. This tactic is only used to show text to search engine spiders in order to help the page’s ranking, not to improve the experience of the sites human visitors. This type of text is typically loaded with keywords, which if you were able to see you would think it was a mess. As I said, not made for human consumption. Doorway pages. These are keyword-heavy pages that attract Internet spiders and are rarely seen by humans. They are either not shown or linked to, but when a web surfer lands on one, they are immediately redirected to another, human-friendly, page. Other benefits of coding a site in a standards-based, lean manner are numerous. Pages load much faster, are much more accessible to visually-impaired visitors using screen reader devices, are way friendlier to search-engine spiders and most importantly are preferred over pages coded using non-standard methods.